I’m really hoping that Rockstar can blend in all those gameplay mechanics together. Nevertheless, Grand Theft Auto V is a beautiful and impressive open world game. 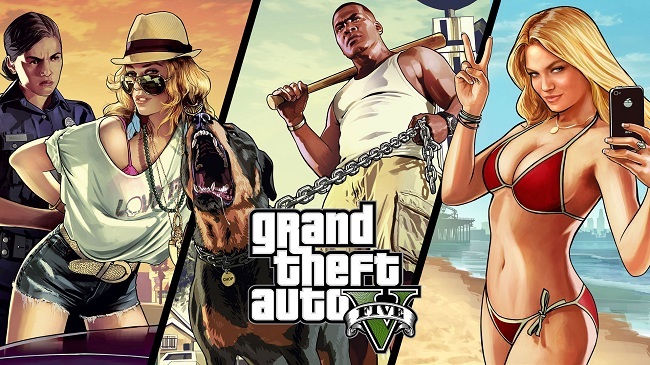 Developed by Rockstar North, Grand Theft Auto V will be available worldwide on September 17th for the Xbox 360 and PlayStation 3. Now word yet on PC release. Bummer, i know. wow cool, new gta games.